When you start designing your home, there are various things which have to be considered. Everything has to be both functional and stylish. There are various minor pieces that need to be added and adapted to your overall design. One of those pieces is mirror. Almost every home has a mirror in the bathroom. Nevertheless, it is also good to have some additional mirrors spread around the house. Sometimes, we will use it for makeup; the other time for dressing up. Anyway, you will have to combine several mirrors positioned in different parts of your house. This seems as an easy task but it actually isn’t. It is quite easy finding a nice one but you aren’t going to put one and the same mirror in different rooms, right? These are the things you have to keep in mind when choosing mirrors for your home. Room where you wish to place the mirror will most likely affect your choice. 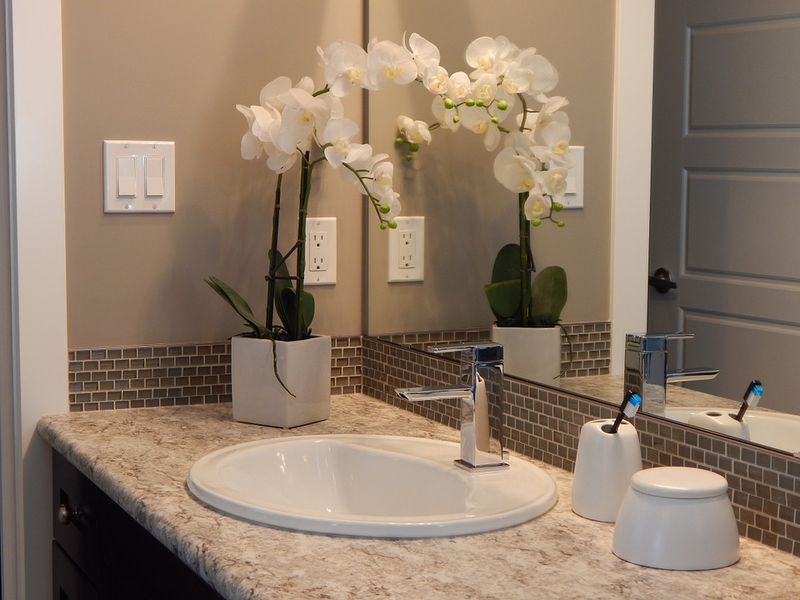 For example, lighted mirrors are perfect for bathroom but are not perfect choice for the living room. Similarly, mirror design will vary based on the room. Some shapes will not go well for interior design of your bedroom so you will have to adapt accordingly. This is probably one of the most important aspects when getting a mirror. While you are allowed to make a mistake when it comes to design, you should never make a mistake when it comes to size. Why, you might ask? Because size of the mirror affects its functionality. Truth be told, most of us are not design gurus so, we can only hope for the best when it comes to picking proper style. However, size will impact mirror’s functionality. For example, if you get a small mirror for your entryway, it may pose a problem when checking your shoes before you go out. On the other hand, when it comes to design, you can make a real statement with big mirror in your living room. It can be used as a stylish piece, not only as a wardrobe helper. Similarly, if you get a small one with artsy frame, it can give some class to your home. Most people do not like playing around with their mirrors. They just get a rectangle one and they are satisfied with their choice. However, as previously mentioned you can use different sizes and shapes to leave lasting impression on your guests. If you choose to get several mirrors for your home, you can get mirrors with same shape but different sizes. This is a nifty trick that will not jeopardize your overall style but will look really nice. For traditional homes, plain shapes are usually much better. On the other hand, if you have artsy interior design, you can choose almost any type of mirror you like. Lastly, you have to consider rest of your room and type of effect you wish to create. Your overall interior design will affect both size and shape of the mirror. If the room where you wish to place your mirror is generally occupied with larger items/furniture, it would be wise to consider getting a bigger mirror. If you wish to further emphasize your furniture, you can get mirror frame of the same color. There is also an option of getting a completely different mirror. This way, you can make it the centerpiece of the room. With these tips, you can do no wrong. Picking the right mirror can be a really arduous task. It is a real hit or miss. Even if you get something you think is amazing, there is a chance other people will not like. No matter what you decide, get something that will fit your persona. At least this way, you make sure you will be happy.